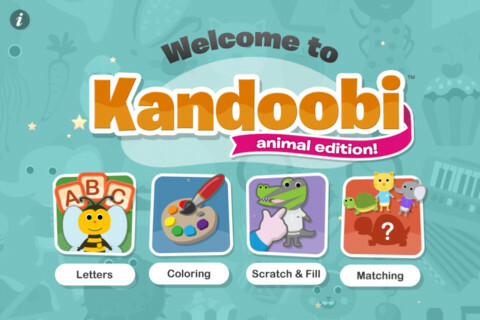 Independent children’s software developer Kandoobi has released their top-rated creativity and educational app Kandoobi Animals for download on all Apple iOS devices including iPhone, iPad and iPod touch. I don’t know about you but I am very happy that it’s spring! I can’t wait to take advantage of the warmer temperatures and sunshine! I’ve noticed that a lot of families go to the parks this time of year for picnics, birthday parties or just to hang out. And one thing I observed while hiking in the park is that more and more young kids are sitting on blankets in the grass with an iPad in their hands. 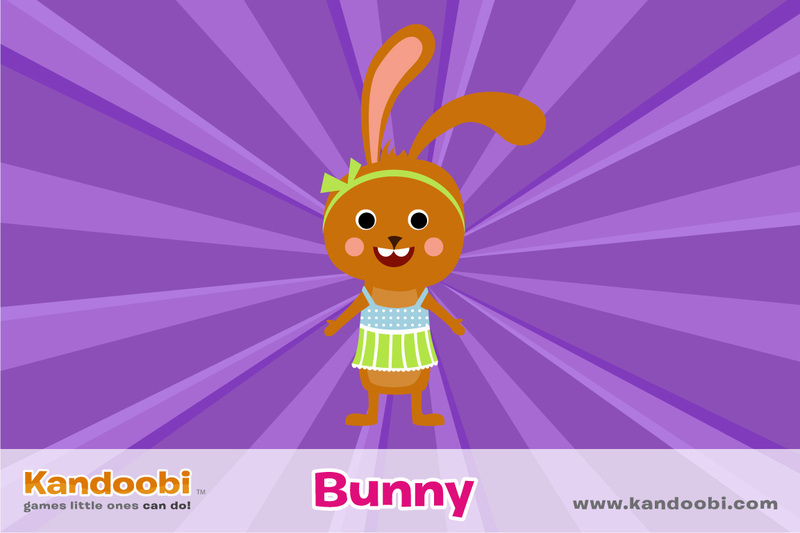 So this spring don’t be shy – download Kandoobi Animal Edition today and take it outside and play! With over 100 animals to choose from your little one is bound to find a favorite springtime friend! My personal favorite is our adorable bunny!